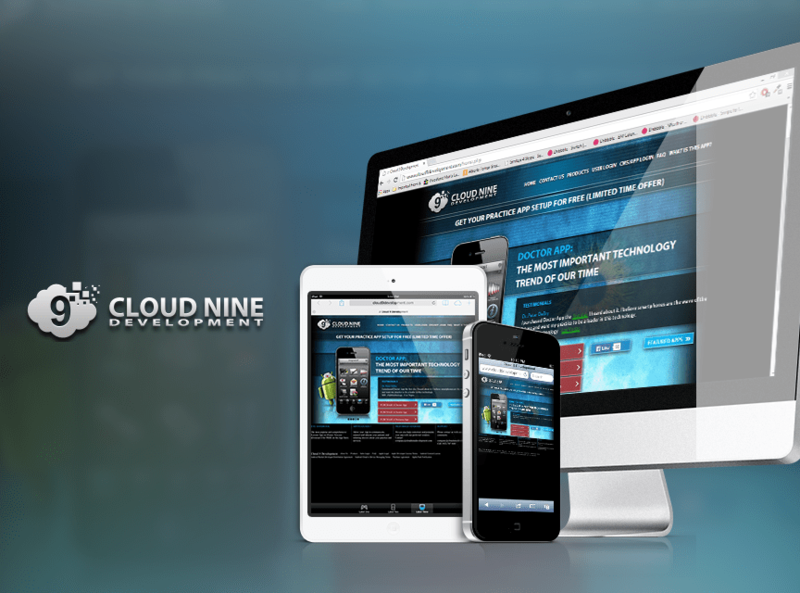 Cloud Nine Development, LLC is a company managed by doctors to enhance the Visibility, Marketing, Efficacy and efficiency of the busy Physician.Their goal is to provide health care professionals with unique state of the art tools with their smartphones and aims to bridge the gap between doctor and patient through our novel offerings. With the help of Cloud Nine you can Connect, Communicate and Educate Patients and Referring Doctors with your own personalized smartphone application. Doctors can inform patients about their diseases in either pictorial or personal video format and can also provide patients with helpful tools to improve their personal health. We created their data management (content management system/cms sites). It helps in periodic updation of data according to the changes in the business requirements of various clients.